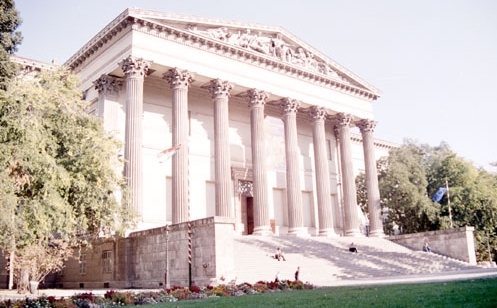 The Hungaryan National Museum in Budapest is one of the oldest Hungary collection and the fourth largest museum in Europe. It was designed with neoclassical style and built between 1837-1847 by Mihály Polláck, one of Hungary's most well-known architects of his time. The museum celebrates a history that goes back to the 800s, when a legendary Magyar chief named Arpad conquered the region and set up a powerful kingdom.